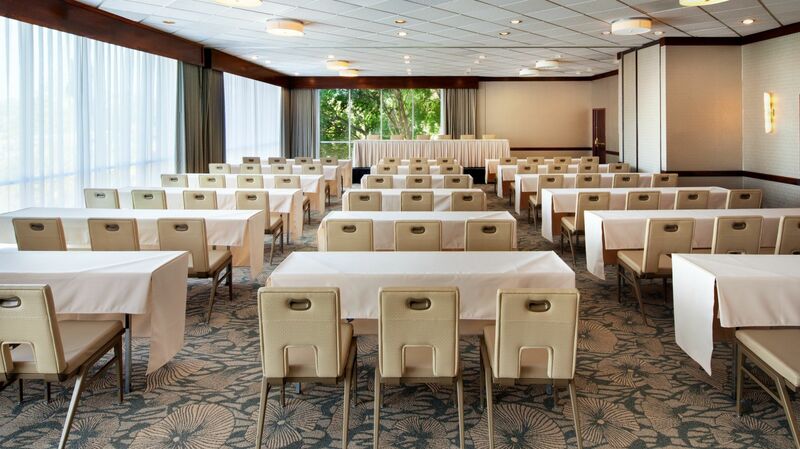 It would be our pleasure to host your next meeting or event at one of our inspiring locations. 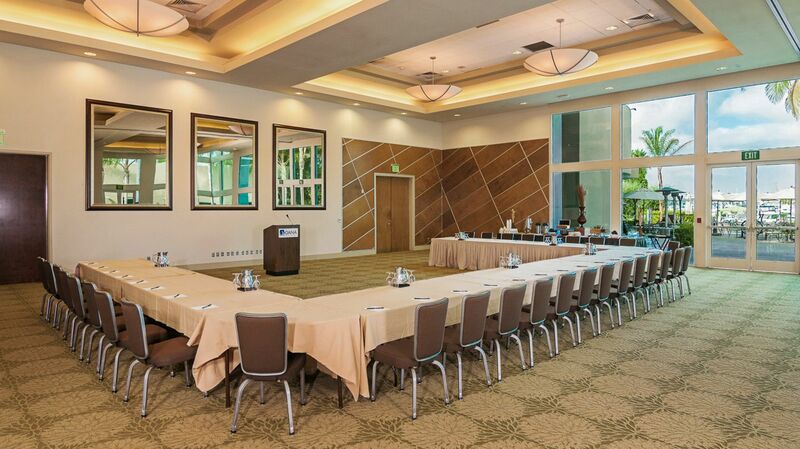 With our collection of distinctive properties to call upon, Bartell Hotels is sure to have the perfect location for you and your guests. 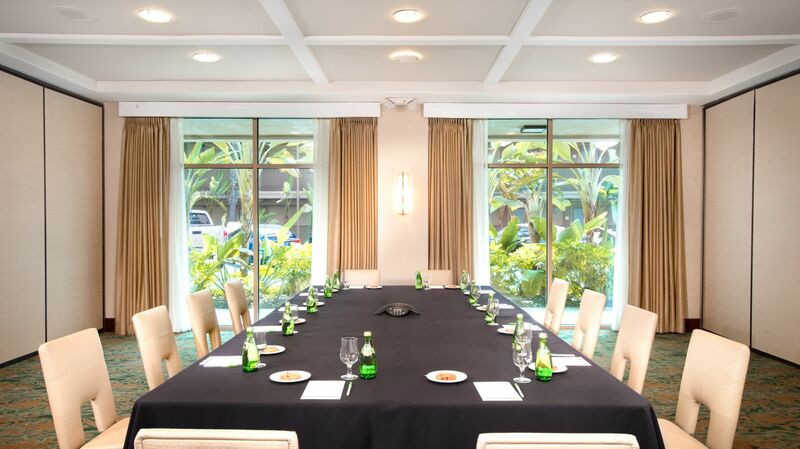 Choose your destination from among our eight hotels each with flexible meeting space. 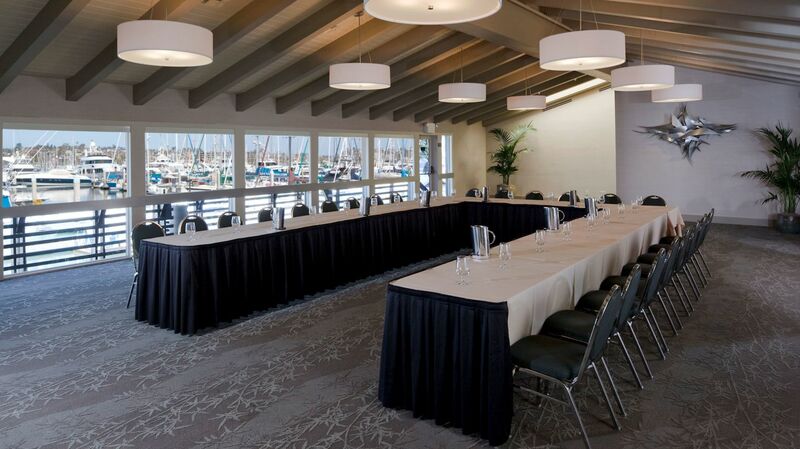 We also offer the Humphreys Concert Lawn, an outdoor setting perfect for up to 1,400 guests. 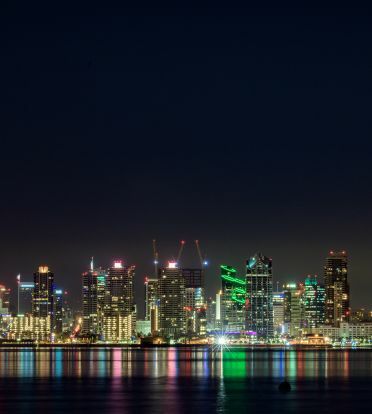 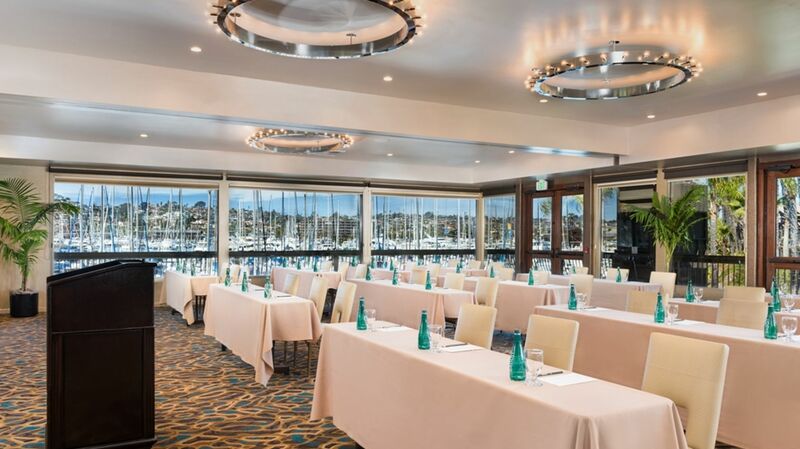 These unique upscale accommodations and San Diego event venues will inspire your guests with breathtaking waterfront views and fabulous award winning California cuisine. 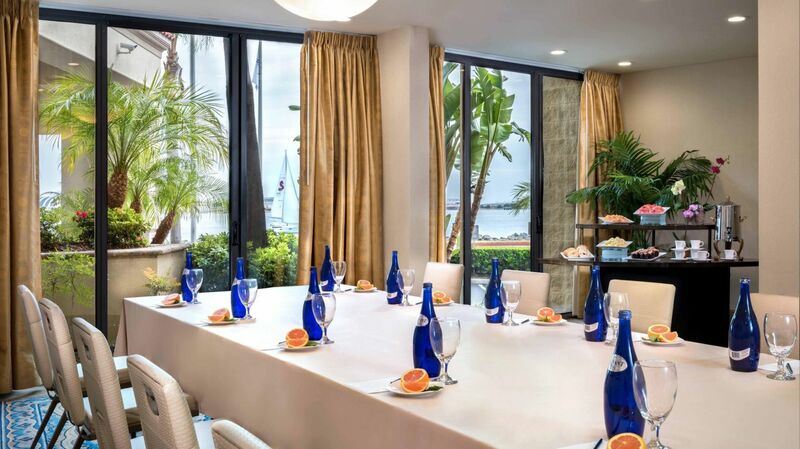 For gatherings of every size - intimate executive breakfasts, formal banquets, and more - Bartell Hotels will finesse every detail and exceed expectations. 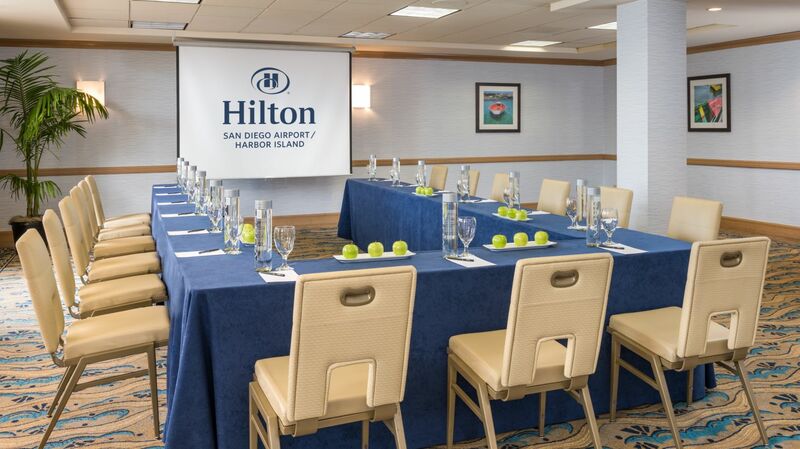 We cordially invite you to reach out and allow our warm and experiences team to assist you in creating a unique and custom crafted meeting.